with sales galore all over Jerusalem and Israel. 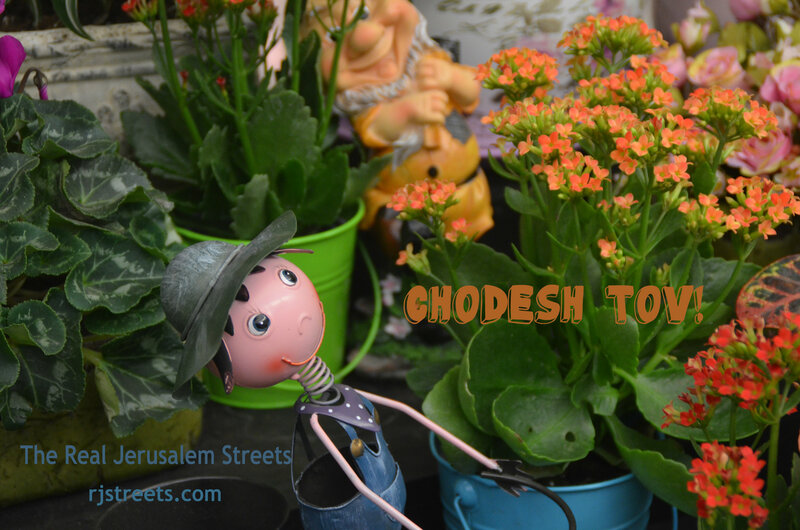 on the Hebrew calendar the New Year of Trees is in two weeks. A Good month to all!